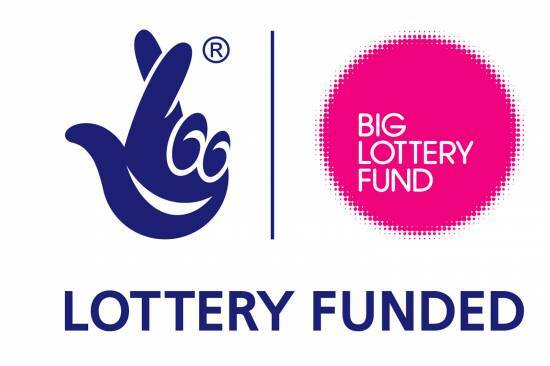 We are delighted to announce that Help Ltd have successfully been awarded £499,081 from Big Lottery Scotland. This will provide five years of funding to support our local young people. "It is wonderful that Big Lottery has agreed to continue to fund our skills development and health and wellbeing programmes, which will enable our young people to try new things while engaging with their local community. "Local people will have already seen some of the differences HELP young people have made in their local community with their environmental projects at Moir Street, Auchamore Road, and Innellan War Memorial, as well as helping out with some of elderly residents’ gardens. "All these projects have enabled young people to develop new skills while increasing their sense of belonging to the place where they live. "The award will not only help our young people but will support local groups who will receive funding to deliver some of our health and wellbeing activities programme".